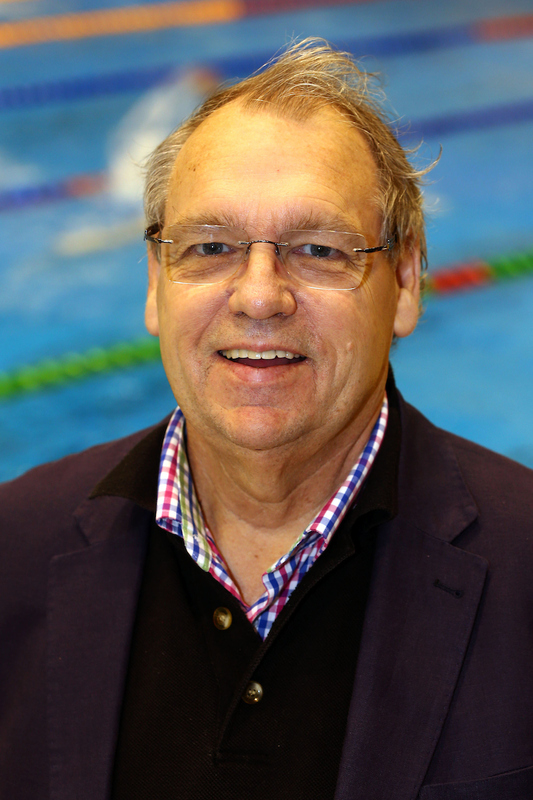 The Swimming New Zealand (SNZ) Independent Members of the Selection Panel for the period 2017 - 2020 Brent Layton as the Convenor of the panel and Anna Cleaver. The Selection Panel is responsible for selecting swimmers in accordance with the SNZ Nomination and Selection Policies as endorsed by the SNZ Board and/or the New Zealand Olympic Committee. - Currently Chair of the Electricity Authority, the establishment of which he led. - Has been a director or chair of numerous organisations. - Spent five years as the director and chief executive of the NZ Institute of Economic Research. - Former competitive swimmer in youth. - At one point held three New Zealand Masters butterfly records. - With a PhD in economic history, Brent has significant academic and intellectual ability. He was made an Officer of the New Zealand Order of Merit (ONZM) in 1997. - Currently Investment Adviser at Craigs Investment Partners. - Previously held senior positions in Corporate Finance in Telstra Corp, PWC, and Mergers & Acquisitions at Deutsche Bank. - Former NZ Swimmer in both pool and open water swimming. - Living in the Waikato after returning with fiance from America. 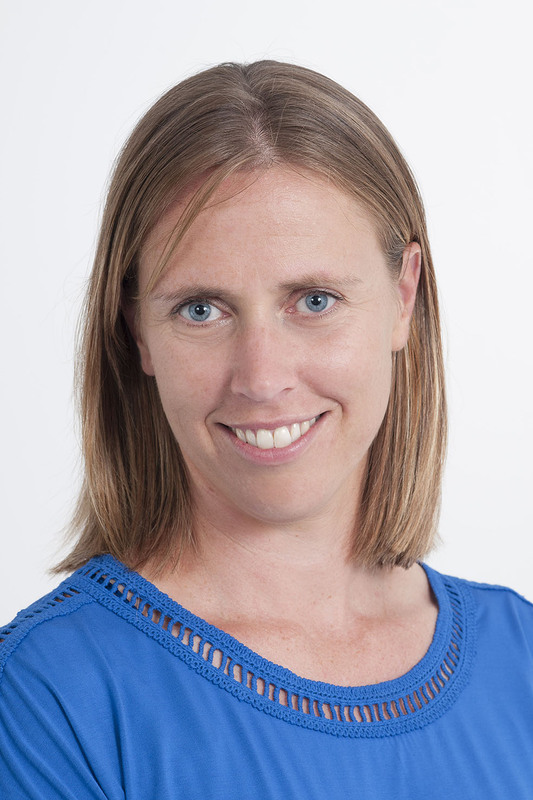 Having lived in Australia and New Zealand, Anna has had exposure to international sporting organisations.